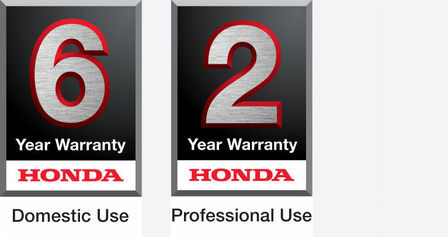 The Honda Authorised Dealer obligation under this warranty is to repair or replace defective parts found during the applicable warranty period. The repair will be free of charge for materials and labour. 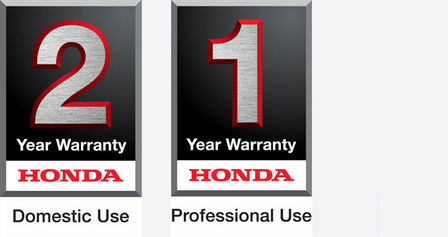 This is in accordance to each product’s terms and conditions.